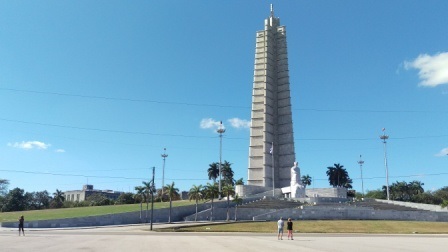 Panorama tour in an old American car from the 50’s through modern Havana among others including the Plaza de la Revolución, the surrounding area of the Colón graveyard, Lennon Park, Fifth Avenue and many more. Lunch including a beverage in a local restaurant in the historic center. Discover the historic district of Havana, walk through the streets of one of the most interesting sites on UNESCO’s World Heritage list. Visit the four most important places of the historic district of Havana, the cathedral, the Plaza de Armas, the San Francisco de Asis church, the monastery and other interesting places such as the Capitol, the Prado Boulevard and many more. Valle Viñales offers a spectacular landscape with its unique rocky hills (mogotes) and cave formations. Stop at the lookout (Mirador) of the valley. Time for a tour and to take pictures. Try a delicious Piña Colada or a natural juice. 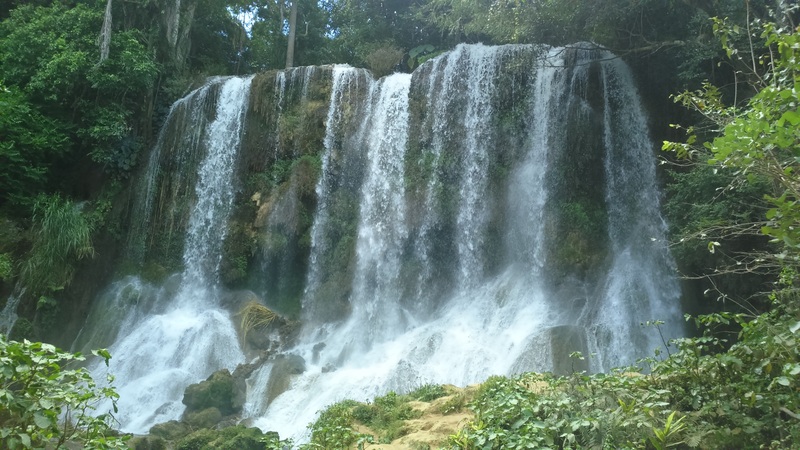 On this day you can register for a riding tour in Viñales. Boat tour on the subterranean river running through the impressive Cuerva del Indio. Visit the famous and impressive prehistoric mural, 180 meters wide and 120 meters high, painted in the early years of the revolution. Visit the family house of a local tobacco farmer. After breakfast we will drive to the Península de Zapata. 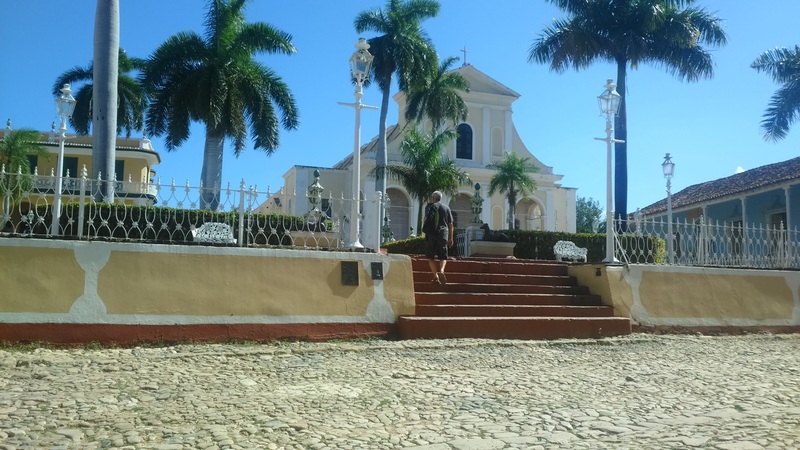 Our destination is Cienfuegos but we will use the opportunity to make a detour to Playa. You can expect wonderful beaches and small bays, perfect for snorkeling. We will visit one of the largest environmental projects of the country, the crocodile breeding. Tour along the Caribbean Sea and the famous Bay of Pigs to Caleta Buena, one of the most impressing places for diving and snorkeling in Cuba. 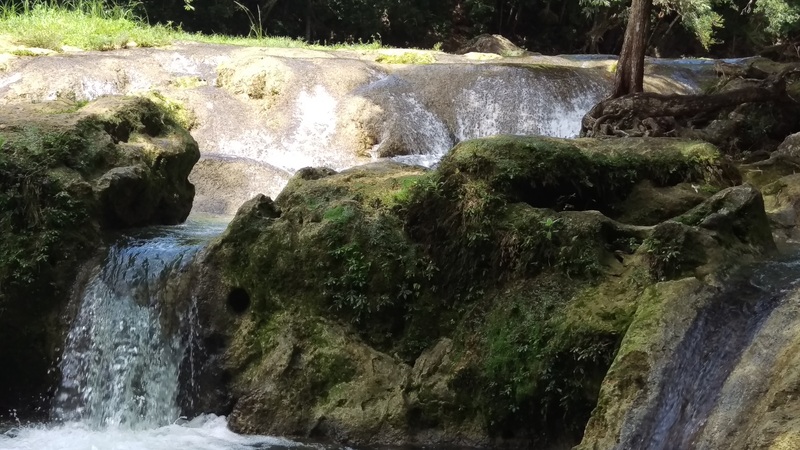 Overnight stay at a private accommodation in Cienfuegos. Visit the city of Trinidad with its cobble-stone streets. 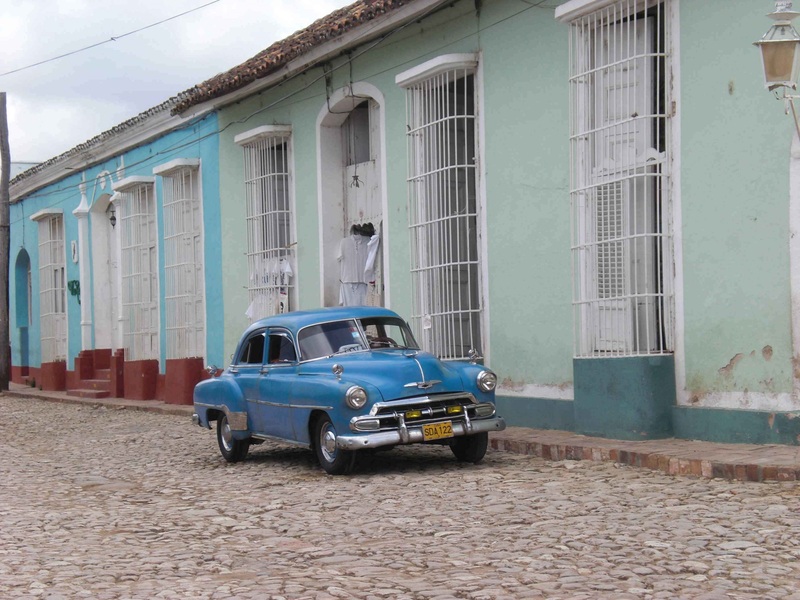 Founded in 1514 it is the second oldest city in Cuba and was registered as a World Heritage Site in the year 1988. Visit the city’s museum, the castle is one of the most elegant houses in the city. You can enjoy a beautiful view over the historic center from the tower. The hotel is located right next to Plaza Mayor, where the city’s palaces of the richest families in Trinidad are assorted. This gives you an interesting overview over the different architectural styles of the walls made of stone and clay and the barred windows. Visit the local souvenir market. Visit the pottery house, you will encounter nice pieces and vases made of clay. Strolling through the streets of Trinidad is a great opportunity for photography lovers. Early departure from Trinidad to the city of Santa Clara. 4 until 6 persons: 840 EUR per person. • 5 days individual tour with the car of an official rental car agency, gas, insurance and parking included.